The Galaxy II futon chair/sofa is an amazing new solution for your living spaces. It is adjustable with multi-positions to adjust to your needs and maximum comfort. It also unfolds completely into an .. Your home is the heaven on earth. 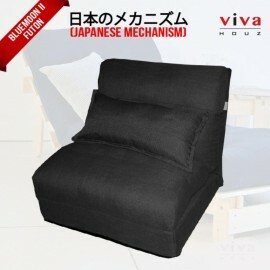 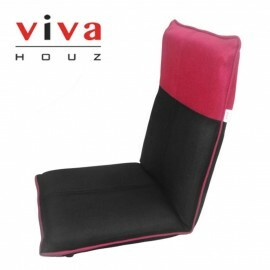 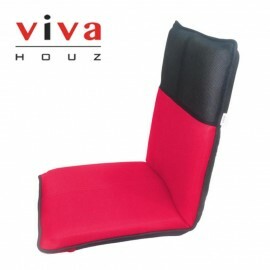 Enjoy activities such as checking your e-mail and reading on your foldable Venus futon. 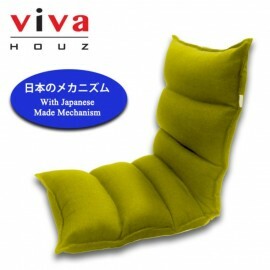 The Venus futon chair/sofa is an amazing solution for your living spaces. It i.. The Bluemoon II futon chair/sofa is an amazing new solution for your living spaces. 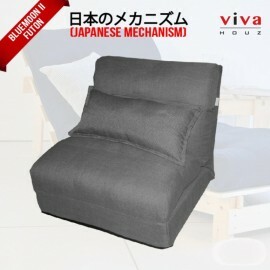 If you're looking for a comfortable and stylish addiction to your relaxing space, check out this new adjustable sofa..